Coils less than 1.0Ω (sub-Ohm) - Generally suited to anything from 50% VG right through to max VG. 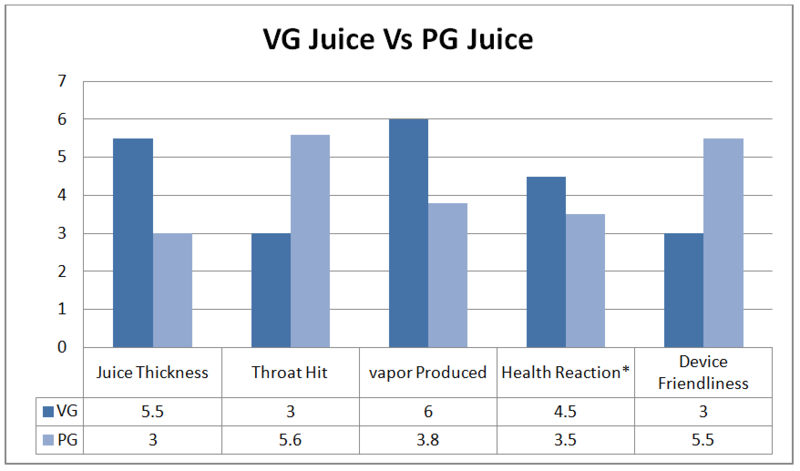 High PG eliquids are suit for low power ecig devices. High VG eliquids are suit for High power ecig devices. The useful life of all batteries is 300 charging cycles. This means that charging for even 5 minutes counts for one charging cycle.